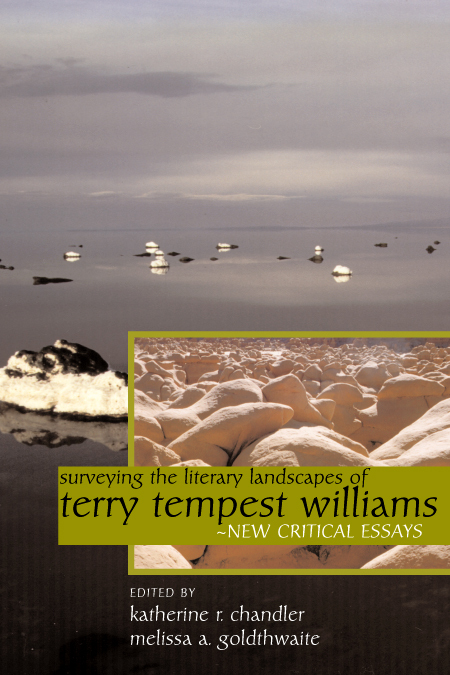 Not since Edward Abbey has one writer spoken so passionately about the desert places of the American West as has Terry Tempest Williams. In this first book of criticism to address the work of one of the West’s finest daughters, Katherine Chandler and Melissa Goldthwaite collect the work of sixteen respected scholars who each examine some aspect of courage, wisdom, or place in Williams’s work, in an attempt to "get behind the heart" of her literary vision. Katherine R. Chandler is assistant professor of English at St. Mary's College of Maryland.